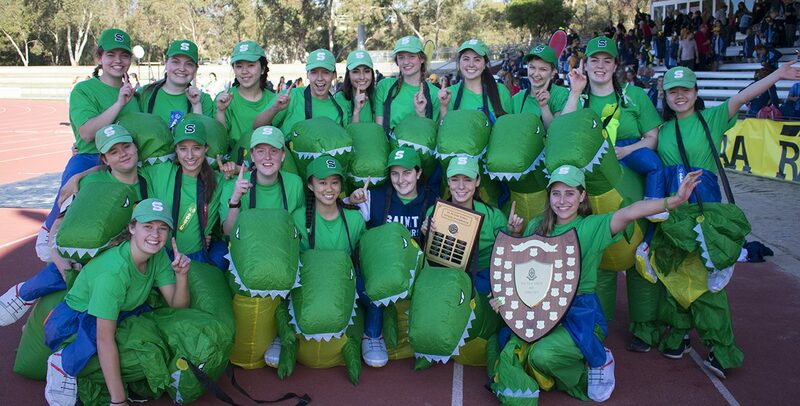 In 2017, St Peter’s Girls was proud to launch the School’s first official Australian Rules Football team. After the game’s explosion in the AFLW, Saints girls couldn’t wait to kick their own goals. We were extremely fortunate to be welcomed with open arms by Payneham Norwood Union, enjoying the facilities at Payneham Oval along with dedicated coaching sessions from SANFL great Garry McIntosh. Our girls showed true grit and dedication throughout the season, putting in spirited performances against girls from other local schools. The improvement of each player from the start of training to the end of the season was astonishing and we can’t wait to see how Saints Girls progress in a dedicated league in 2018. Badminton at St Peter’s Girls attracts many students from Years 7 – 12 who enjoy the cut and thrust of this sport. The School’s consistent success in this arena is undeniable. In 2017, our Open B team won the IGSSA shield for the sixth year running and we have high hopes for the future. Badminton is played in the IGSSA competition. Cross country has become a popular choice as girls test their endurance. In 2018, a number of our students entered the State Cross Country Championships, with four finishing in the top 10 and seven in the top 20. 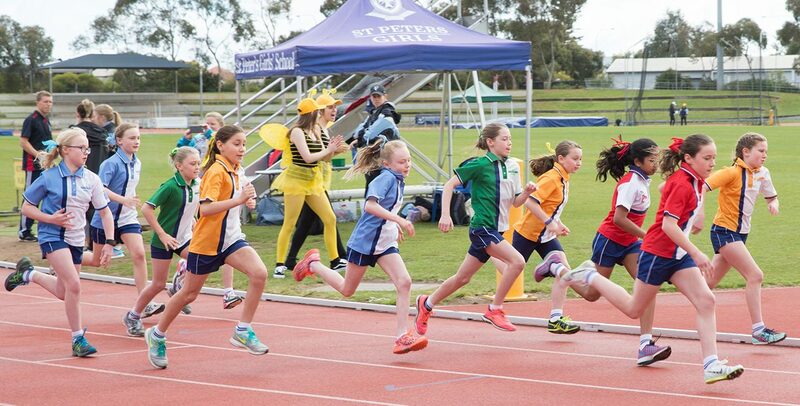 In addition, the School stages an annual Cross Country in neighbouring Bell Yett Reserve, where our Houses compete for the coveted title. Hockey has long been a favourite sport among generations of Saints Girls. Many of our students also play at club level, with exceptional talent now rising up through our Middle School. Hockey is played in the IGSSA competition. 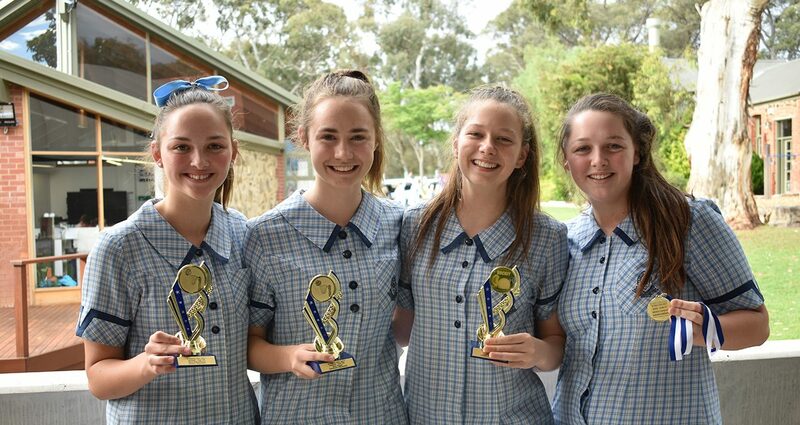 Lacrosse continues to flourish at St Peter’s Girls. We maintain a solid partnership with Burnside Lacrosse, which gives our girls a pathway to continue playing well beyond their school days. 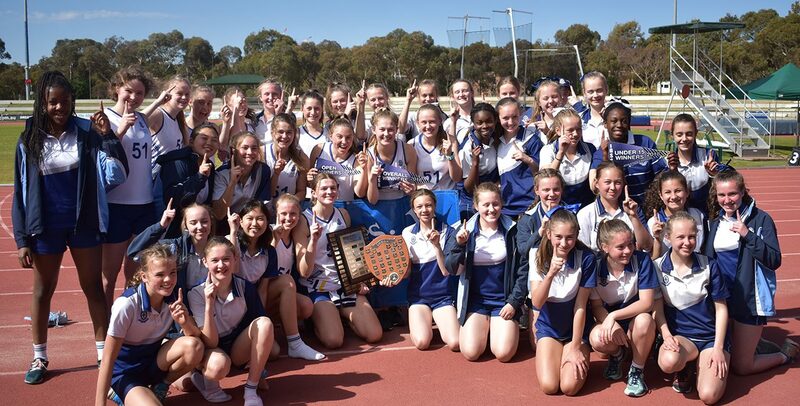 In 2017, Saints Girls’ Under 15 Lacrosse team won the coveted Judy Thurgood Trophy, awarded to the premier girls' team in the highest grade with multiple school teams. In addition, five students represented SA in the IGSSA Comets team which travelled to WA in July. Lacrosse is played in the Lacrosse SA League. 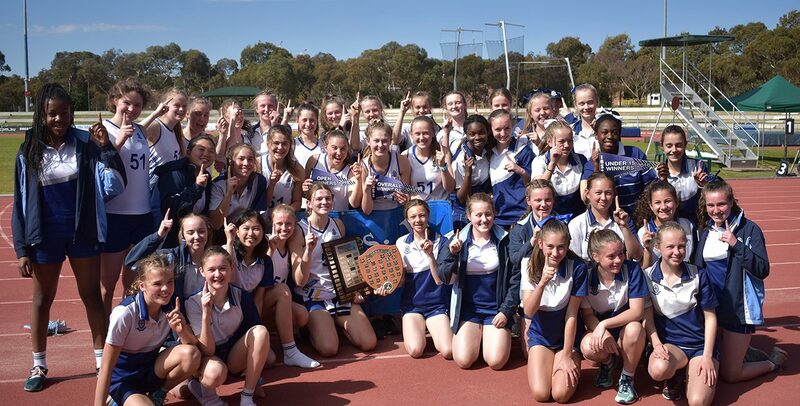 Netball is an institution at Saints Girls, remaining the most popular sport with the highest participation rate. We field a staggering 17 teams from Years 3 to 12, while also providing skills programs for students from Reception to Year 2. 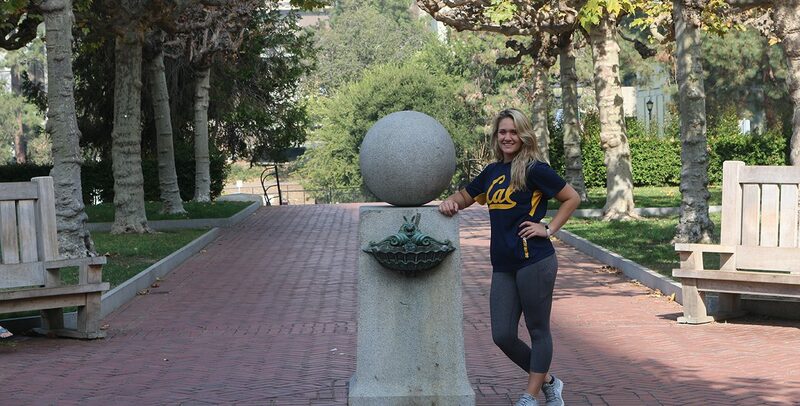 Our Director of Netball is Garville identity and professional sports administrator Alice Johnswood. 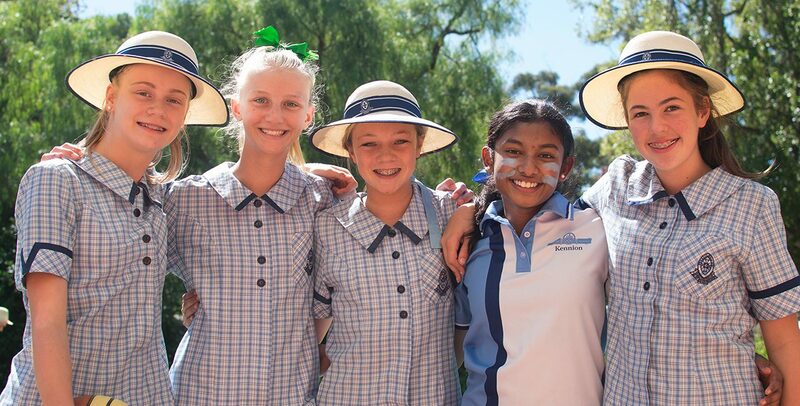 With her skills, the School is developing a dedicated pathway from Reception to Year 12 and beyond, which also includes connections with our Old Scholars. In 2017, our Open A team finished third in the IGSSA competition, an incredible result for the School. Our teams often appear in State knockout finals and some of our elite players have been on tour interstate. Interhouse netball competitions are also highly competitive affairs, even from a young age. Netball is played in the IGSSA competition. Soccer is growing in popularity amongst our girls as the “World Game” energises Australia’s sporting landscape. At St Peter’s Girls, soccer is staged mid-week, often allowing students to also play a weekend sport or club soccer. 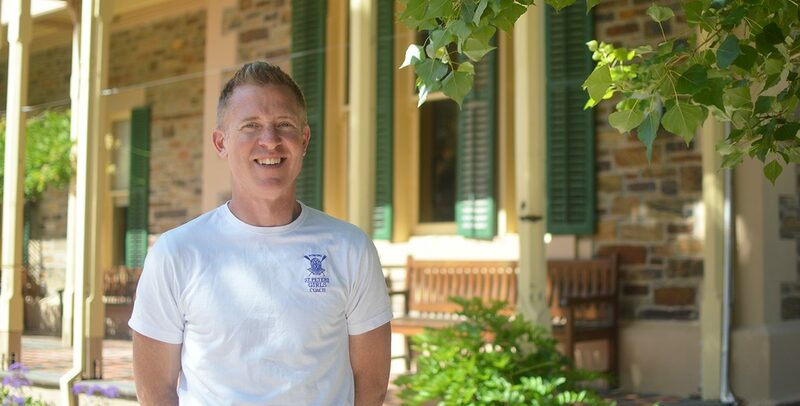 With five secondary teams, several primary teams and a skills development program in place, the pathway through the year levels will provide terrific opportunities in years to come, and this has been bolstered by the appointment of Peter Krantis as Director of Soccer. Saints Girls has a number of exceptional younger players who are hungry for more, creating solid foundations for future success. Soccer is played in the IGSSA competition.